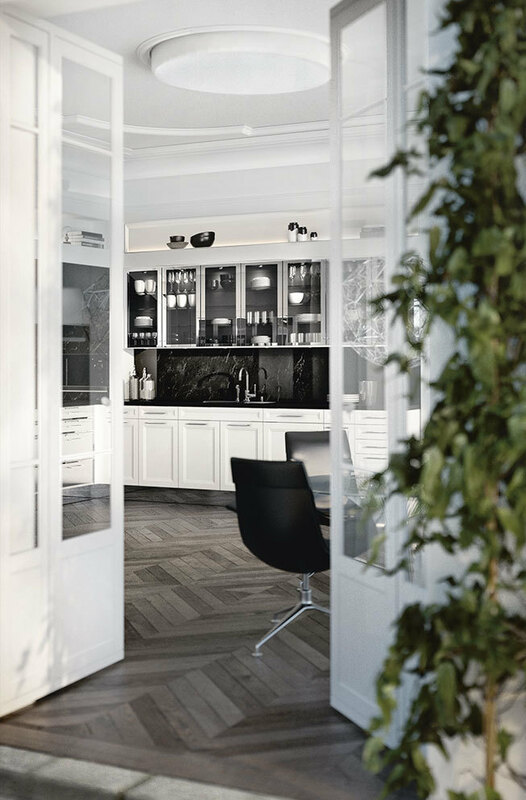 KONST SieMatic has been the leading interior kitchen design and remodeling company specializing in luxury SieMatic kitchen cabinetry in Washington, D.C., Maryland and Virginia since 2003. We are the exclusive source for SieMatic cabinetry in the Washington, D.C. area. 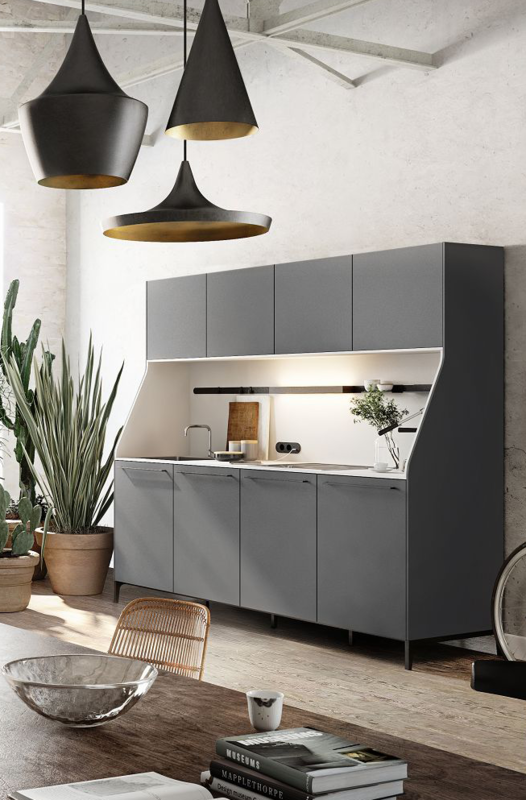 Featuring three distinct style collections —Pure, Classic, and Urban—each with its own array of design elements and materials, KONST has been leading the way in European kitchen design since 2003. You’ll also find appliances from such brands as Sub-Zero, Wolf, Gaggenau and Miele. 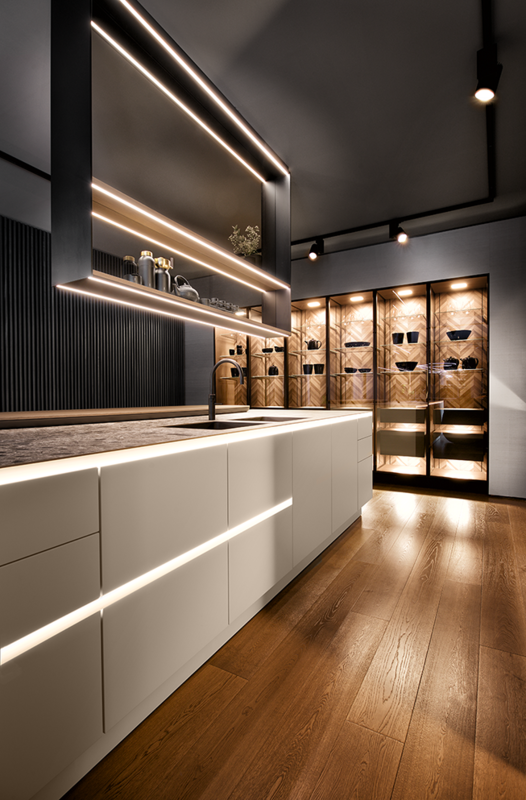 Each person is different; each SieMatic is, too. Discover a new scope for all your ideas. With the exceptional options offered by SieMatic, you can design your kitchen to your personal taste: purist, urban or classic. KONST Siematic, the Washington DC metro area’s SieMatic provider, can help you with your personal kitchen design.